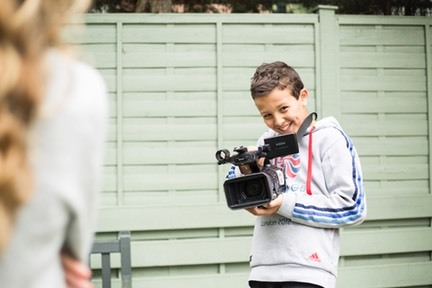 Young Film Academy�(YFA) is the UKʼs leading provider of filmmaking courses, schools film making programmes, community filmmaking projects, film making outreach events and kids film parties to young people aged 6-19. 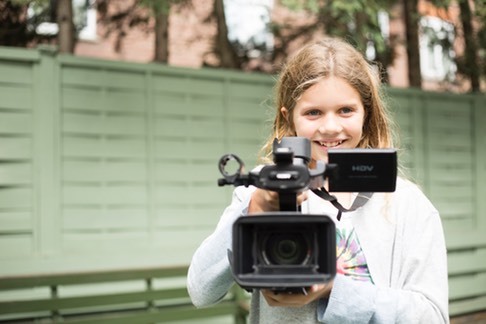 Our film courses for kids focus on the dynamic, hands-on approach to filmmaking – because we believe thereʼs no better way to learn than getting out there and doing it! Our filmmaking courses are run from venues in 4 areas of London: St Johns Wood, Chelsea, Putney and Shoreditch.